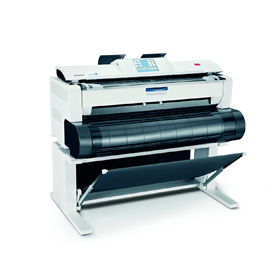 A0 MFP: Print / Copy / Scan device with a print speed of 2.4 metres per minute (wide-format). The TASKalfa 2420w incorporates extremely durable components that guarantee efficient and reliable operation.This flexible applicable large-format multifunctional is engineered to suit the most demanding designers, architects, builders and engineers. Fast warm-up, as well as fast printing and copying deliver efficient, time-saving productivity. 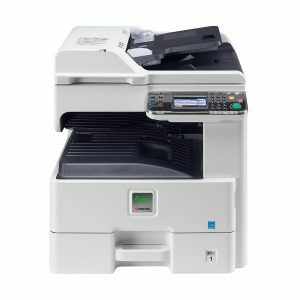 All copying, printing and scanning functions, are easy to access and operate via the wide-screen, colour touch panel. 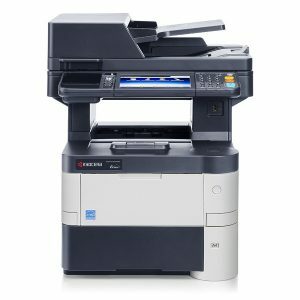 With its exceptional output quality, this large-format device will meet even the most challenging document management needs. Copyright 2018 © PRIME Document Solutions. Created by BAB design studio. 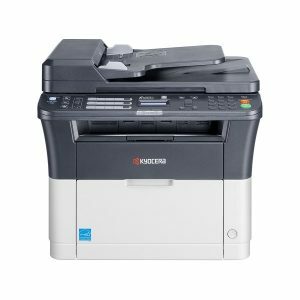 PRIME Document Solutions is affiliated with Logan Stationary as an Authorised Kyocera Dealership.